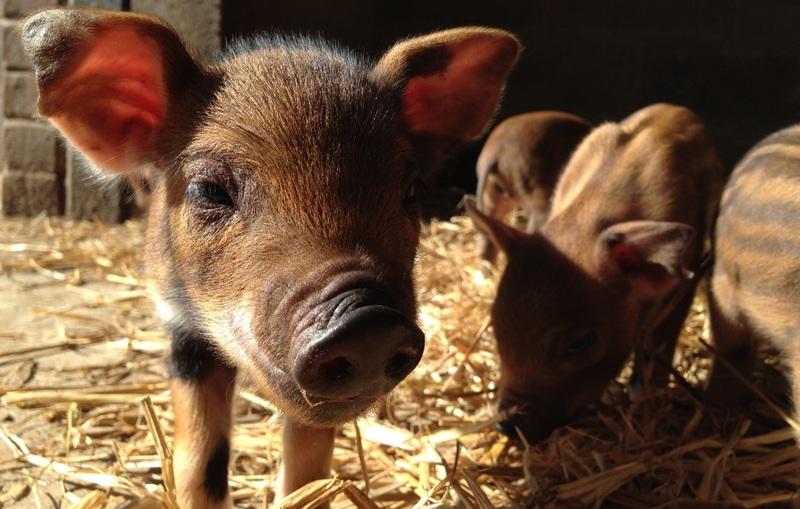 Spring has sprung and Barleylands Farm Park near Billericay have a host of new arrivals great and small. The Farm Park has already welcomed bundles of new lambs, goats, chicks and rabbits plus Winnie the Iron Age sow has given birth to adorable piglets, and there are even more expectant ewes! At Easter the Farm Park will also be opening its new Hatchery where visitors will be able to see not just new chicks emerging but reptiles hatching too. A must see! 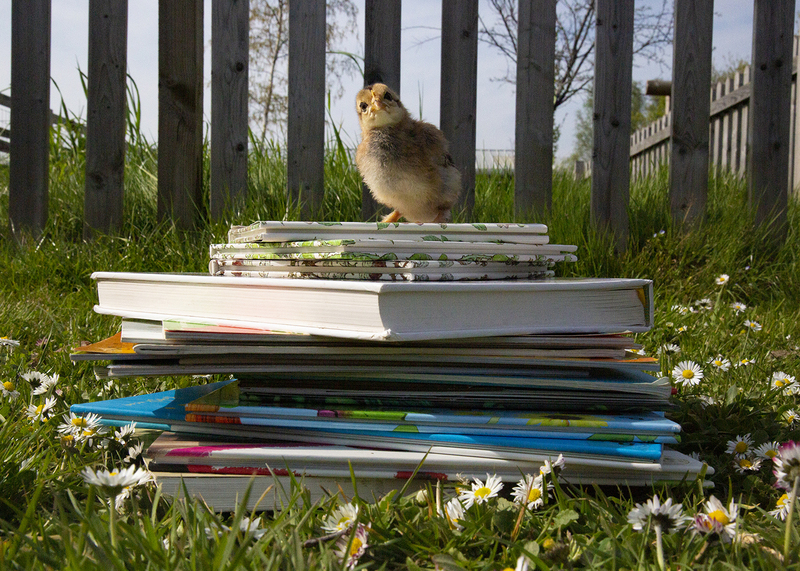 As well as all the spring babies, Barleylands will also have ‘egg-stra’ activities in the Farm Park. The cuddly Easter Bunny mascot will be leading families on his Easter Trail, children can enjoy biscuit decorating (and eating! ), plus there’ll be interactive reptile sessions, lamb bottle feeding and bird of prey displays. 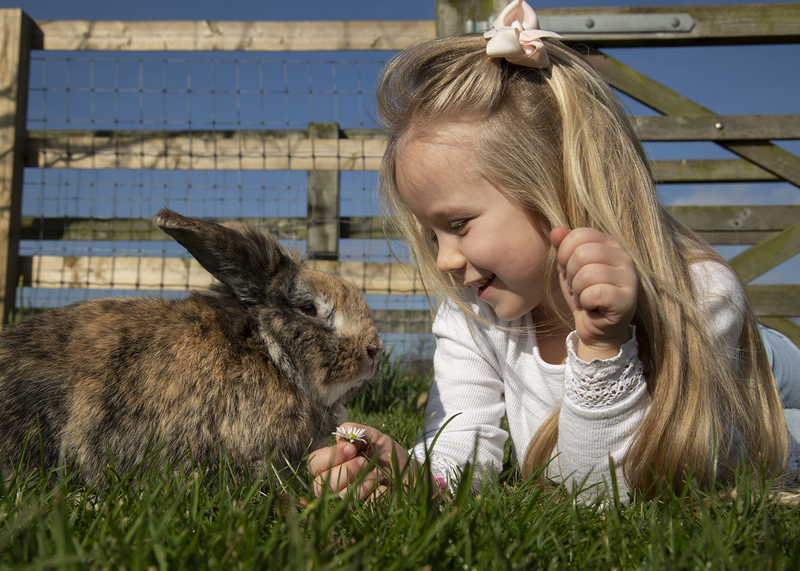 Creatures Great and Small this Easter runs from Good Friday 25th March to Friday 8th April every day in the Farm Park. Those booking online in advance can save 10%. Click here.